Quickly Locksmith is proud to provide exceptional locksmith and re-keying services using the finest products, securing homes and businesses, throughout Miami’s residential, commercial properties and automobile locksmith services! If you need a simplex certified locksmith in Miami, look no further! Our locksmiths have all undergone extensive official certification training through Kaba- Simplex security products manufacturers. Our training and expertise ensures that your new Simplex locks are installed (or repaired) according to the manufacturer’s exact specifications. Our Miami locksmiths maintain their certifications and stay on top of the latest product offerings and service bulletins issued by Kaba. 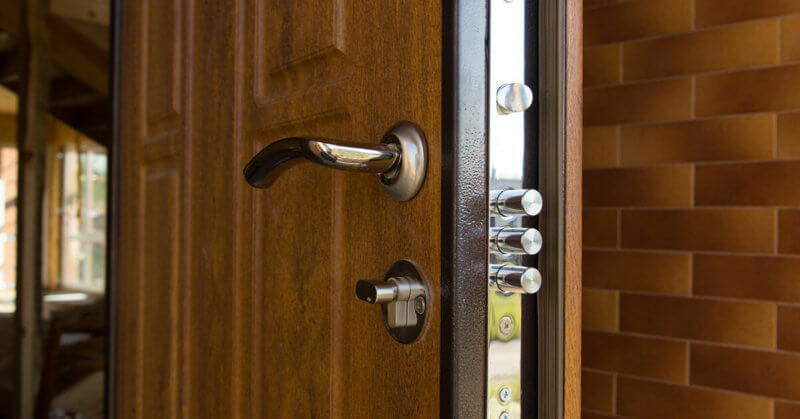 You’ve already made the effort, choose wisely and invested in Simplex locks- now it’s all about making sure they’re properly installed and maintained by choosing an experienced, certified locksmith — a Quickly Locksmith, 24 hours locksmith in Miami. Why Should I Choose Simplex Locks? The range of locks & smart security systems available in the market these days is phenomenal and choosing the one machinery who’s in charge of keeping you safe is not an easy task- but let us assure you, when purchasing Quickly Locksmith products or services you can rely on our experience, knowledge and expertise; we’ve been providing top of the line 24 hours locksmith services with a an established base clients who asks for our assessments regarding their currant security and locks and we highly recommend Kaba’s range of advanced innovative locks. Simplex: residential? Commercial? Are smart locks the best way to go? Simplex offers smart innovative locks for standards doors, narrow still doors and specialized opening mechanisms so basically- they fit anywhere you’d want them to! Simplex mechanical push-button locks enable maximum control alongside amazing comfort and simplicity. It’s the perfect products for anyone who constantly loses his/hers keys cause check this out- there are no keys / cards to carry around! The key is as simple as its name – no special programs or computers, no batteries- only a simple code that can be easily replaced. I got the Smart Lock- why do I need to hire a certified installer? FL certified installers keep you safe, keeps your property secure and most important – validate you locksmiths’ job. With any FL certified installer you hire a locksmith that knows exactly what he is doing, that’s even more important when dealing with smart locks. Looking for a locksmith near me? The most reliable locksmith Miami has to offer?